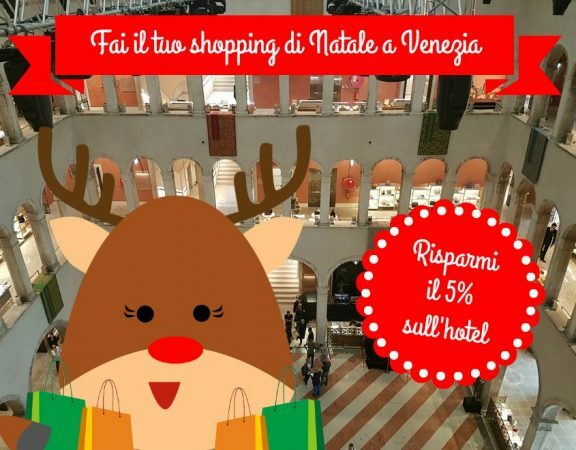 Christmas is going closer and closer, so it’s quite easy to become anxious for shopping, but this year you’re lucky since Hotel Minerva and Nettuno has a special offer for you! Once upon a time there were few european cities where shopping was a dream, we’re thinking about places like Harrods in London, El Corte Ingles in Madrid or the Galeries Lafayette in Paris. This year also Venice becomes a Christmas pre-shopping destination, with the great opening of “T – Fondaco Dei Tedeschi“, a brand new shopping center, specialized in luxury retail that will leave you speechless with lots of amazing shops and a super location in the heart of Venice (a short walk from Rialto and with a rooftop terrace with breathtaking city views!). 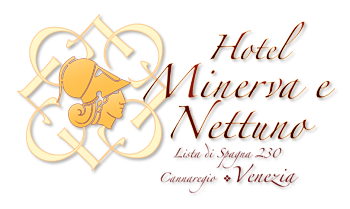 Hotel Minerva and Nettuno offers throughout the months of November and December a special discount of 5% on the room price to all customers who present at the reception the receipt of a purchase made at the mall T – Fondaco dei Tedeschi. 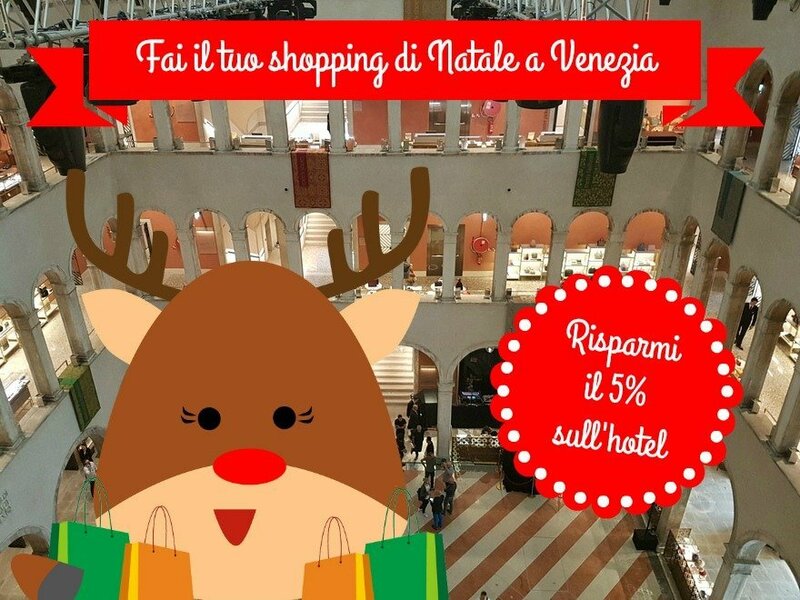 Take advantage of this promotion and book now your holiday in “I Love Shopping” style…in Venice, obviously!